We offer very competitive prices on private prescriptions. We also run a Smoking Cessation Clinic where we will help you to quit smoking. We provide a dispensing servicefor NHS and private patients. Located in the Pioneering Care Centre, a building specially designed for the disabled and able bodied alike. 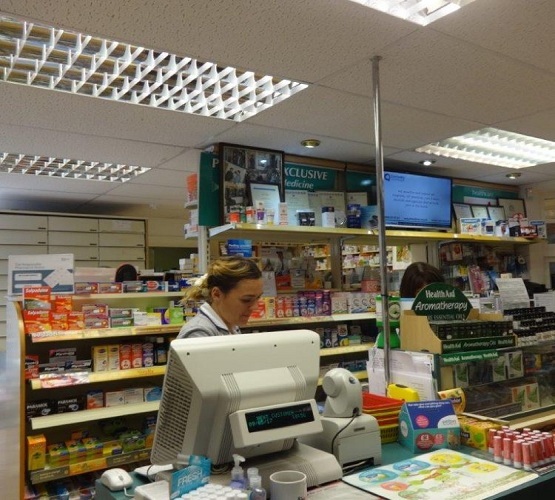 We are a Community Pharmacy adjacent to the Jubilee Medical Practice. Call 01325 311297 or email thevillagepharmacy@intrapharm.com.